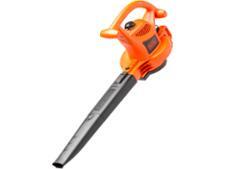 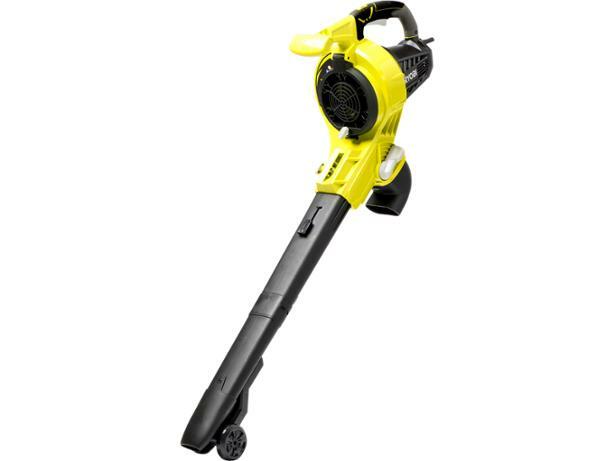 Ryobi RBV3000CESV leaf blower vac leaf blower review - Which? 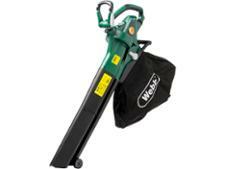 The Ryobi RBV3000CESV is a powerful leaf blower vac with a huge 3,000W motor. 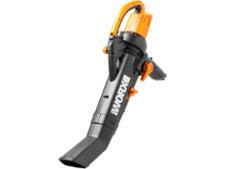 But did this leaf blower vac live up to its powerful specs? 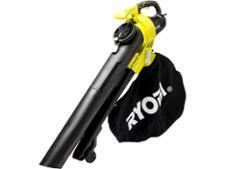 Read our review of this Ryobi leaf blower vac to find out.